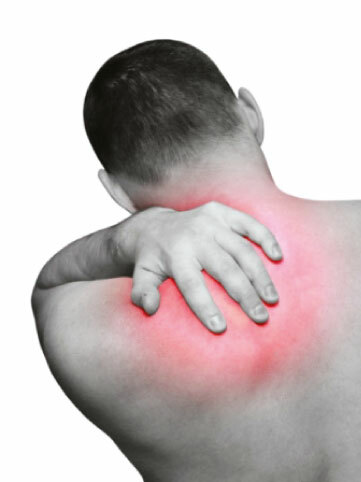 At OsteopathiCare Ashford and Dover, Kent we find out why the symptoms have developed. We listen to our patients’ combined with good clinical diagnosis, safe treatment and advice to reduce symptoms and improve health. Our osteopaths in Ashford and Dover are highly skilled practitioners and use osteopathy as well as acupuncture and sports massage to treat sciatica, disc herniations, arthritis, back pain, neck pain, plantar fasciitis, tennis and golfers elbow, carpal tunnel syndrome, knee pain, shoulder pain, RSI and other musculoskeletal conditions. 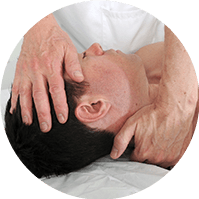 Our goal is to provide you the patient with the best osteopathic care. 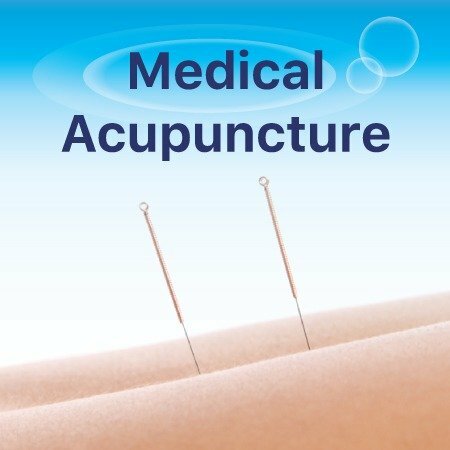 Whether you suffer from arthritis, acute or chronic neck or back pain or other musculoskeletal conditions our osteopath in Ashford and Dover, Kent provides permanent natural pain relief treatments that help you feel healthy and invigorated with a long term improvement to your health through osteopathy and acupuncture. 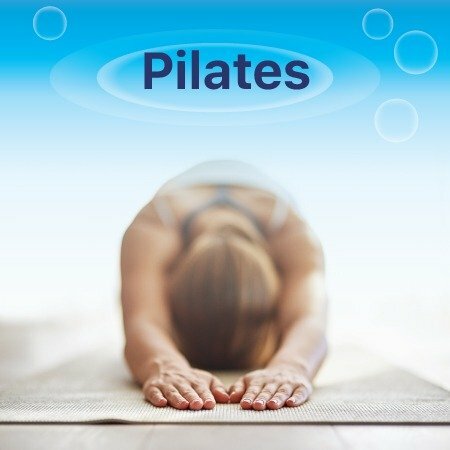 Many people who visit the osteopath in Ashford and Dover complain of various types of pain, from neck, back, shoulder, elbow and wrist pain to hip, knee and foot pain. Often, patients’ are personally recommended to the clinic by their friends, family and doctor who have received treatment here before and have experienced great results. Majority of patients’ feel an improvement in their symptoms after the first treatment session with the osteopath in Ashford and Dover. 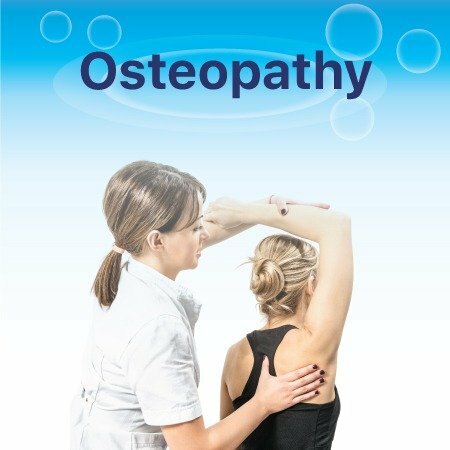 Should you require any advice or have any questions, please call the osteopath in Ashford or Dover, Kent who will take the time to give you the best possible advice about your specific problem and answer any questions you may have.